munstervintage.com – Page 2 – The website of the Munster Vintage Motor Cycle and Car Club. On Friday Nov 23rd next, Tim O Brien will be giving an illustrated talk on the Muskerry railway. Presentation will commence at 8.30pm in Vienna Woods Hotel. This is open to the public, with free admission, all are welcome. In addition, the Club will also be holding a MOTORING BOOK sale on the night, with proceeds going to Marymount Hospice. So those of you who wish to downsize your libraries of MOTORING BOOKS (not magazines) get selecting now but please let us know in advance so that sufficient display tables and space can be set up. 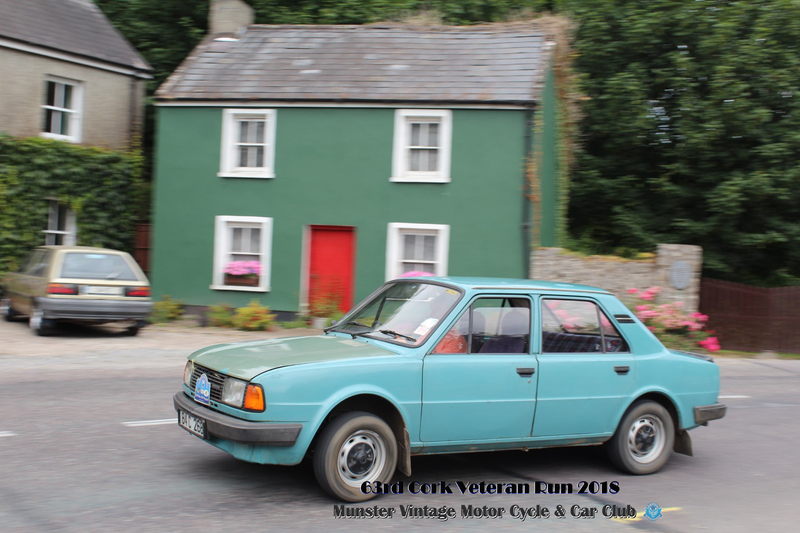 Almost 80 entries took to the roads for the Cork Veteran Run today. We’ll have a report soon, but a few pics here to keep you going! 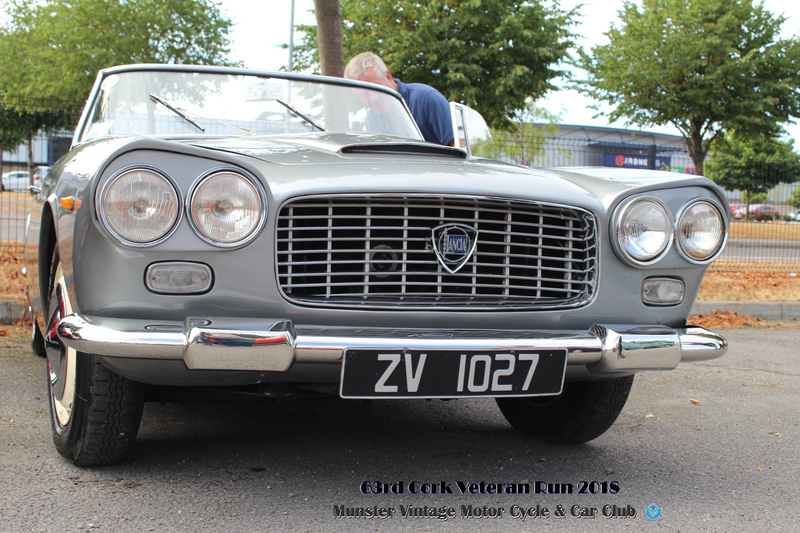 The 21st July is fast approaching when we hold the 63rd Cork Veteran Run. There will be two routes, a relatively short run of approximately 70 miles, with an optional longer run for those who prefer a greater distance. Both will go to the same lunch halt and finish. 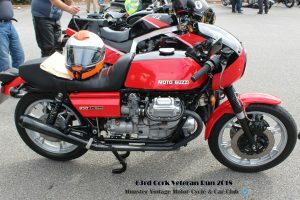 Again, Keary’s BMW, Little Island, Cork are providing sponsorship for this year’s event. The start will be from Keary’s BMW, Little Island, lunch halt will be at the Springfort Hall Hotel and the finish and prizegiving will be at The Brook Inn, Sallybrook in Glanmire. 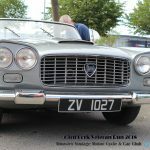 Eligible vehicles will be any mechanically propelled vehicle manufactured prior to 31/12/1977 (with invitees to 31/12/1987 or other suitable vehicles at the discretion of the Organisers). The Entry Fee will be €20. Full event details are included in the Entry Form and Regulations (see links below).